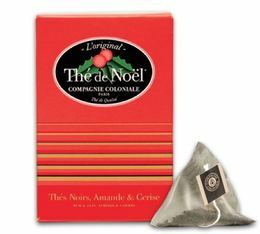 Box of 25 pyramid bags of Chinese black tea flavoured with almond and cherry by Compagnie Coloniale. 20 silk Pomegranate Oolong sachets by Harney&Sons in a metal tin. 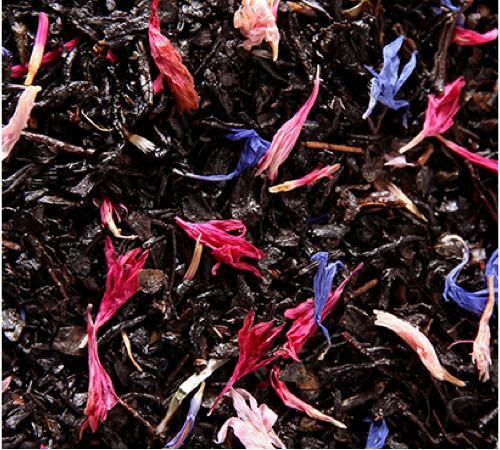 This Oolong tea is a blend of blue and green teas with a pomegranate flavour. 20 Vanilla Comoro silk sachets by Harney&Sons in a metal tin. 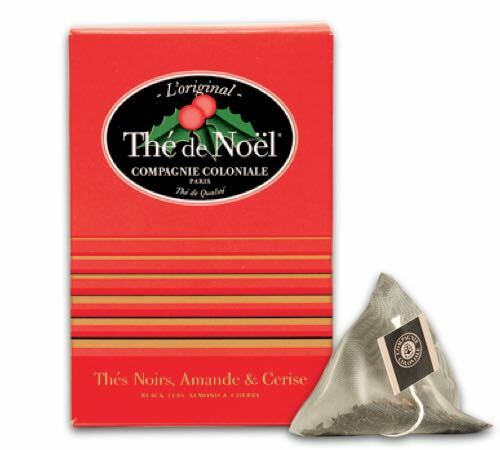 A black, decaffeinated ceylon tea with vanilla.